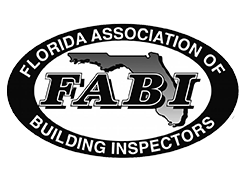 The following list of home improvement trades is provided as a service to the clients of Manning Home Inspections (MHI). MHI is not compensated for any referrals or work performed by these companies. All companies listed have proven to MHI to be competent, competitive and professional. Mention you are a client of MHI to see if there are any specials for our customers.